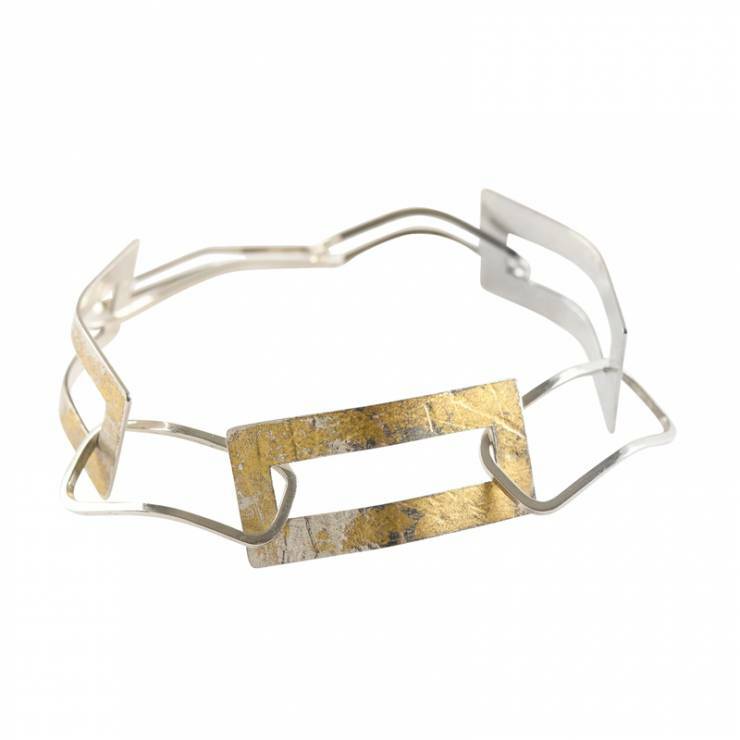 Glacier perspex and silver cuff. 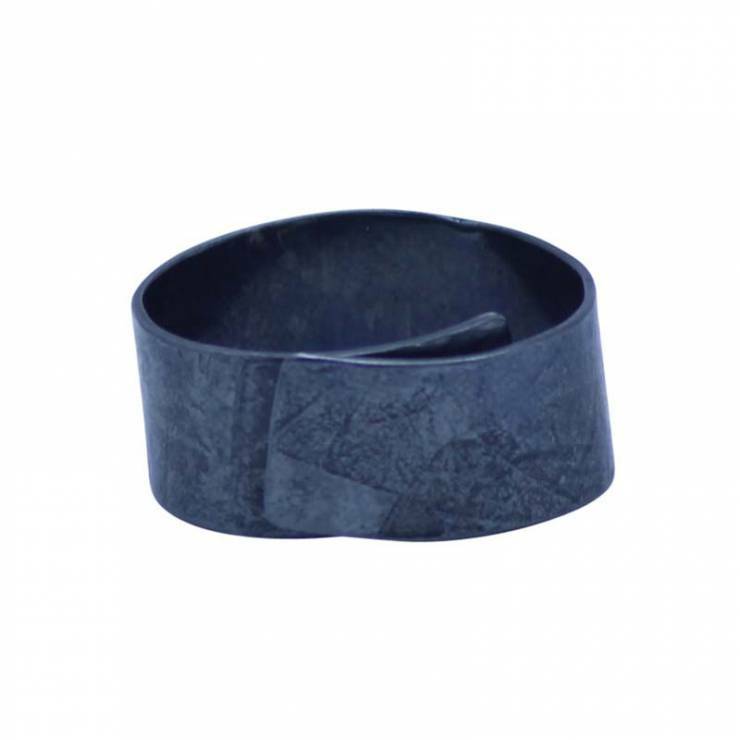 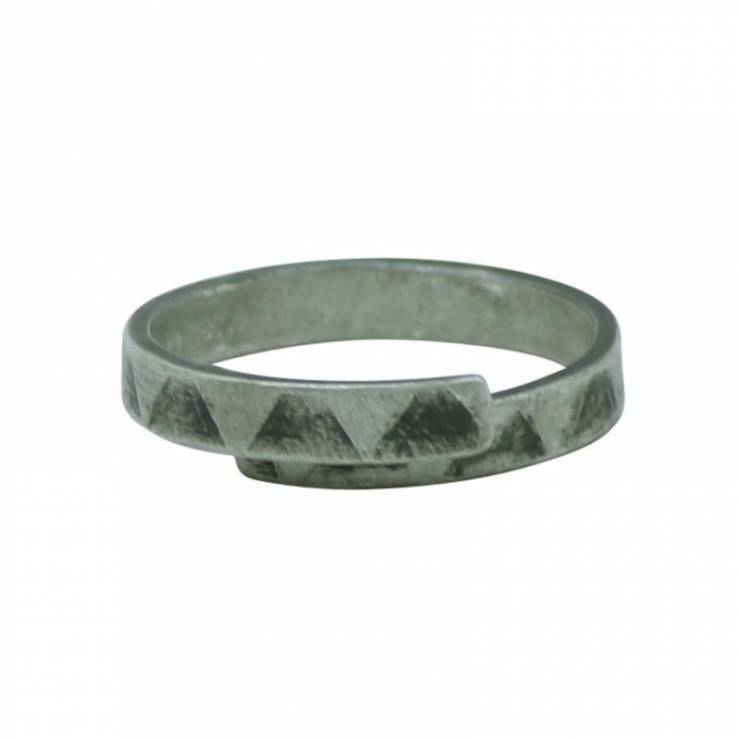 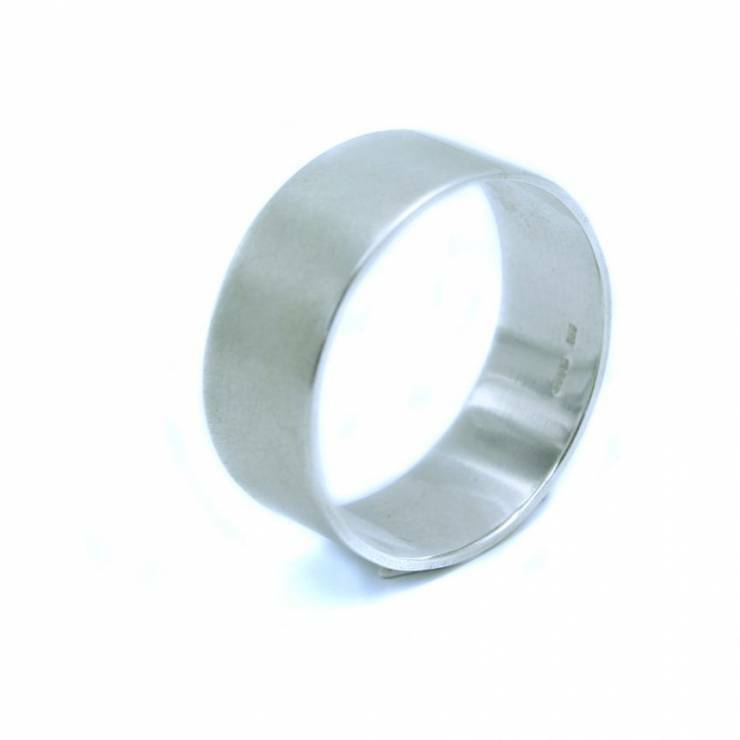 Lightweight and durable, with a smooth matte finish. 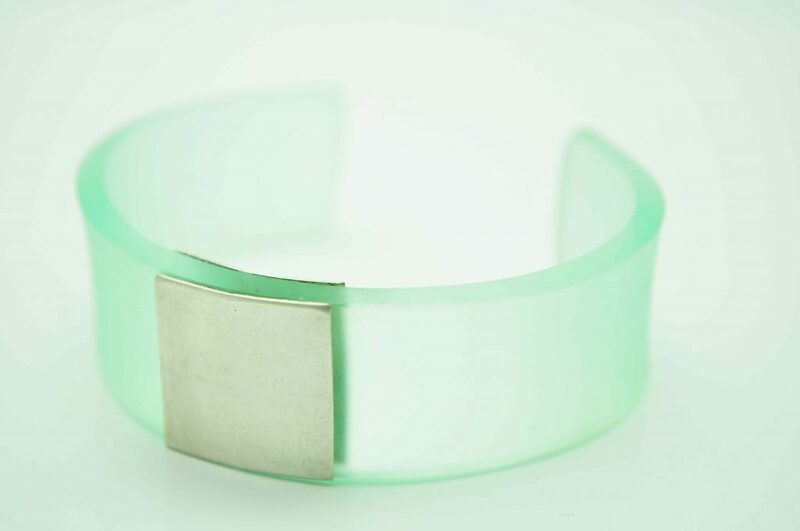 Stunning, stylish pale green (glacier) perspex cuff with silver detail.